Bright and very quiet studio apartment in the heart of the Old Town of Krakow, just 2 minutes walking from the Main Square. It is SUITABLE for 4 people (whole apartment is in fact an open space divided into 3 parts: beds (one of them on the mezzanine; both beds are king sized), fully equipped kitchenette and a bathroom with shower. 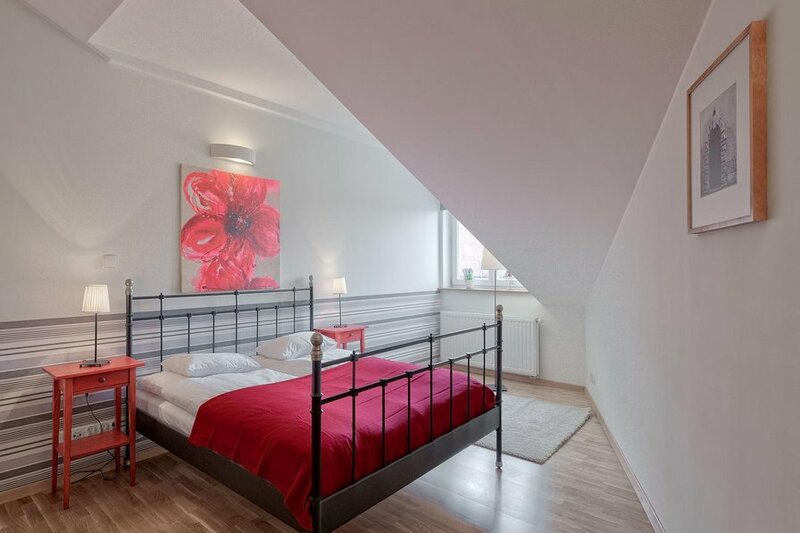 Next door you'll find Beauty of Krakow 1 - studio up to 2 people! This is THE PREMIER location for anyone who wants an authentic downtown Krakow experience. A stone's throw from the Main Square, the cities hottest spots, best restaurants and most exciting outdoor spaces are all within walking distance to this awesome pad! The neighbourhood is very safe, even late at night. There is the monitoring in front of the building and inside just so that you can feel somewhat more secure.